Based on extensive archival research, The Wobblies in their Heyday looks at the union during the World War I era when it was able to organize militant strikes that drastically curtailed production in key industries, copper mining and lumber. It also looks at the debates within the union on how to build a broadly based movement to oppose the war. 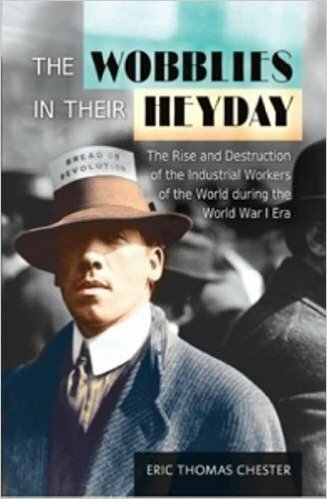 The book also details the coordinated campaign of repression launched by the administration of Woodrow Wilson with the intention of crushing the Wobblies.